Not, its not a white aardvark on wheels. 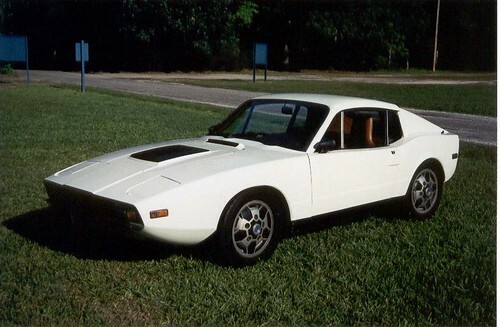 This is my 1972 Saab Sonett. It is in much better condition than my orange ‘74 Sonett. I’ve taken it autocrossing fairly often, and it does fairly well, considering its 4.5” wide tires. It has some MSS performance modifications from the 80’s, and has been dyno’d at 80 HP.